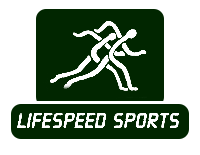 Custom Awards, Custom Plaques | Lifespeed Sports Inc. If you're looking to have one-of-a-kind awards made for your sporting event, you've come to the right place. 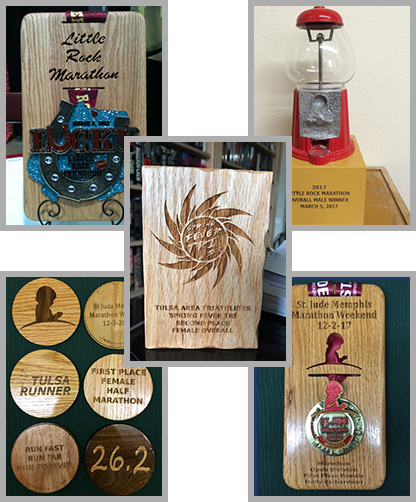 Lifespeed Sports Inc. can create different types of awards for you, including custom plaques. Our products are made to last and priced reasonably. Contact us today for more details. Like our displays, there are many customization options available for our awards. Our team has the skill to design and manufacture products in any shape for you. It doesn't matter if you want a plaque to look like a coaster, cutting board, or boat paddle; we do it all. Before we make your custom awards, we work with you to come up with their designs. We want to craft creative products that fit your needs.